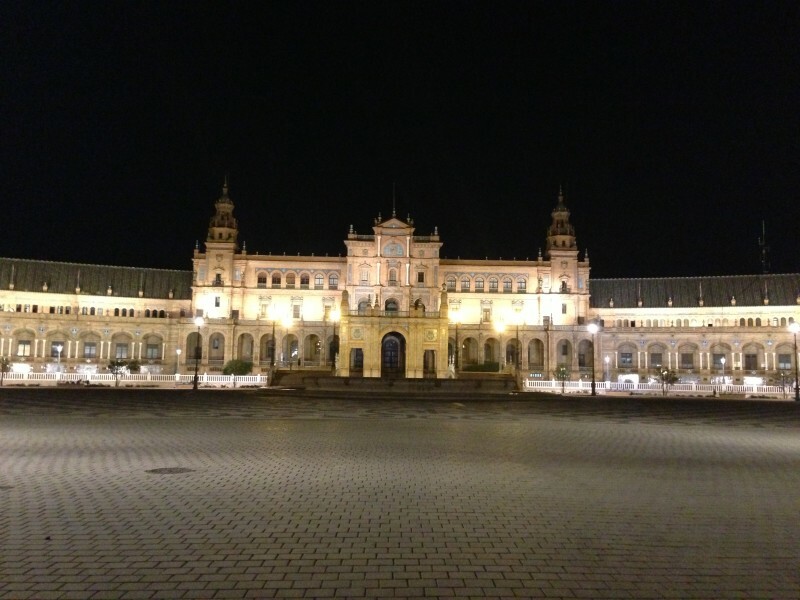 I learned so much from studying in Sevilla. 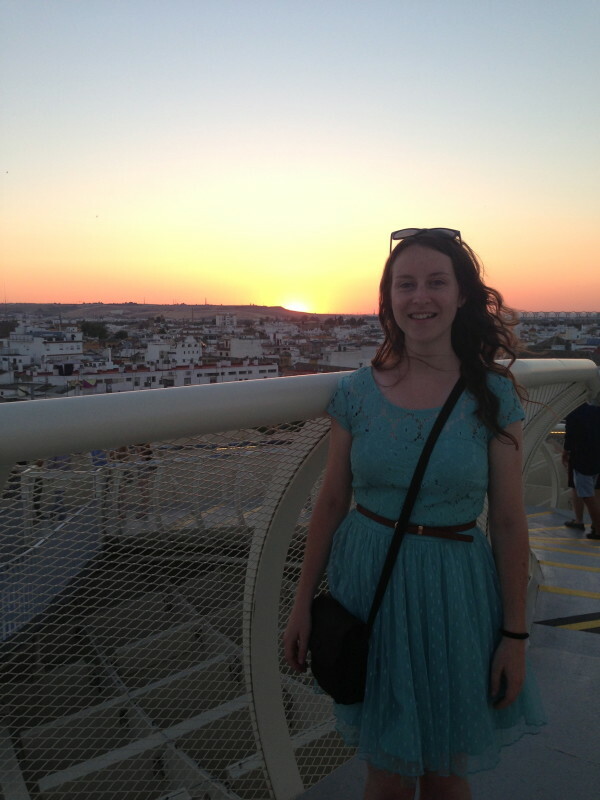 I gained knowledge about Sevilla's history and culture and about modern life and I gained new perspective on the world. My mind opened up so much more after I studied abroad. Personally, the experience left me with more confidence in my language abilities, my navigational abilities, and my ability to live and thrive on my own in a completely different place. It is an experience I will never forget and I think all students should study abroad. The ISA on-site staff were knowledge, helpful, and fun. At least one person was available at all times to answer any kind of questions-from how to book train or plane tickets to upcoming soccer matches. I enjoyed getting to know them! My host mother was so flexible and nice. She made the best meals and told me and my roommate about the best gelato places and bars. She even went out with us one night! I am a very picky eater, but I had decided to try everything that came my way on this trip. I was not disappointed; in fact, I was extremely glad I did this, because the local food was amazing! Paella, tortilla española, and croquetas were new things I tried that I instantly fell in love with. It is hard not to be integrated into the culture if you live with a host mother and walk to and from school everyday. The only part I was not integrated into (by personal preference) was the night life. I went out a couple times to get the experience and am glad I did so, but night life is not my cup of tea usually. I always felt very safe walking to and from class. Walking at night was not bad, either. People were very nice when I stopped them to ask directions. I lived on $100/week, which was spent on gelato, tours and experiences like going to Las Setas, and buying little snacks or getting something for breakfast. Do you have any tips/advice on the best ways to practice the language for future study abroad participants? I did not use my Spanish as much as I wanted to, but that was my fault. For future students I would say to try and make friends outside the program. This means going to different places (the locals know which places only tourists and Americans go to) to get to know a variety of people. I loved going on excursions to different cities. The on-site support was amazing! I loved that we got tours in every city we went to, but we also had time to explore them on our own. I think the Spanish civilization and culture class could have been a bit more detailed about Sevilla's history. * What do you know now that you wish you knew before going on this program? I wish I had gone out more on my own to experience things. I also isn I had made more friends with locals.